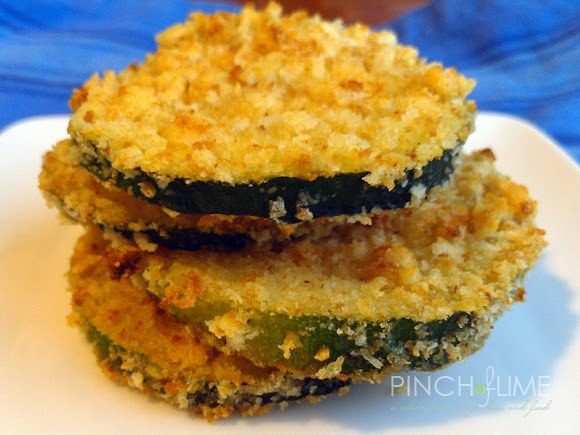 Do you still have some zucchini laying around? The season is pretty much over and it's also around the time when I start to get tired of the squash. I love it, but after a summer full of it, it's nice to move on to some winter veggies. We eat a lot of chicken over here. And because of that, I'm always looking for new ways to jazz it up. I love my Crock Pot. But really, who doesn't? I'm a big fan of it for a lot of different reasons but the stand-out is giving me good food with little effort. And on a busy work day when there is soccer practice after school, nothing sounds better. I wish I could remember where I found this bread. I tweaked it slightly but found the original recipe in a random surfing session and thought it sounded too easy to be good. I was wrong. So I checked out what I had and a bag of peapods from Costco was staring back at me. I knew I had some steak - also from Costco - so I thought about combining them into a simple stir fry with some chop suey sauce similarities. It wasn't exactly like chop suey, but it's exactly what I was going for. 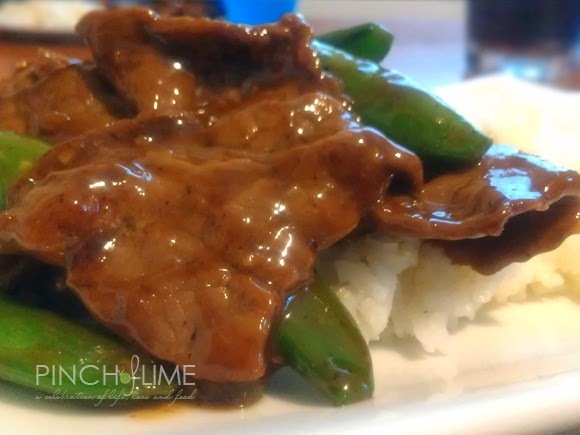 I wanted a deep flavor that really highlighted the beef as the main ingredient. The sauce was mellow and not too overpowering so it really let me meat flavor take center stage. This diner gets an A+ from all of us. I'm so happy when I'm able to create something that everyone likes and that can actually make people smile. My husband - who is even pickier than the boy - loved it! Now that is a big deal because he just honestly couldn't care less about food. I just don't understand that but to each their own I guess. Every once in awhile I buy fresh tortellini. And when I do it's only from Costco because #1 the price is amazing and #2 it's really good. There is a lot though so I end up freezing about two-thirds of it. 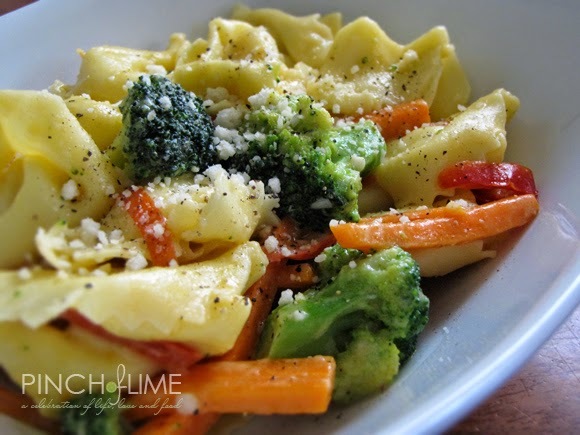 I love to create new recipes using this tortellini because it's so easy to work with and it's cheese-filled so it goes with everything. I also look for new ways to incorporate vegetables into our meals that aren't just sitting as a side dish. Not that there's anything wrong with that, it's just fun to have them involved with the main course sometimes. 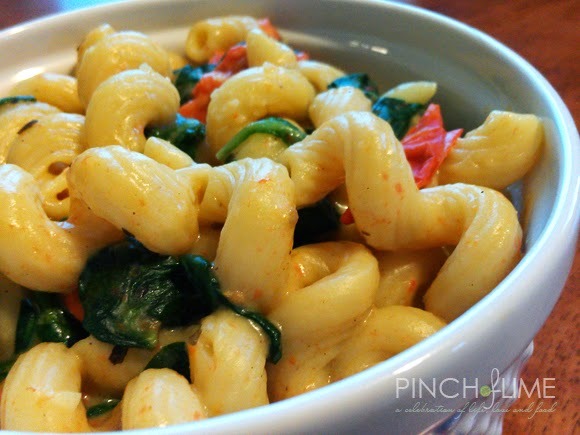 This pasta dish is great because you can use any vegetable you have in the fridge or the freezer. 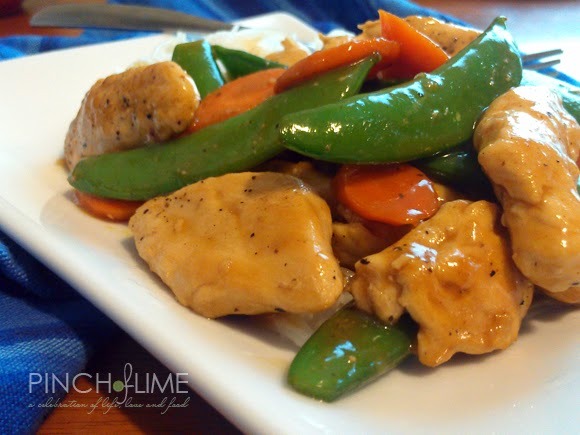 You can get really creative with this one so I encourage you to use your favorites to make this dish your own. 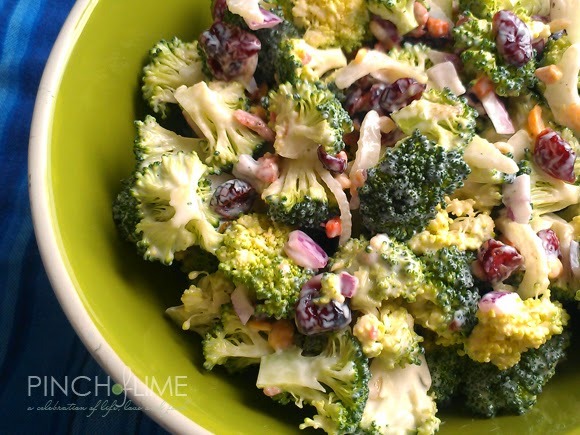 We love broccoli and always have some in the freezer so this was the main vegetable in this version. I combined it with carrots and red pepper but you can easily use zucchini, peapods, other peppers, onions, tomatoes, or anything else you can think of! 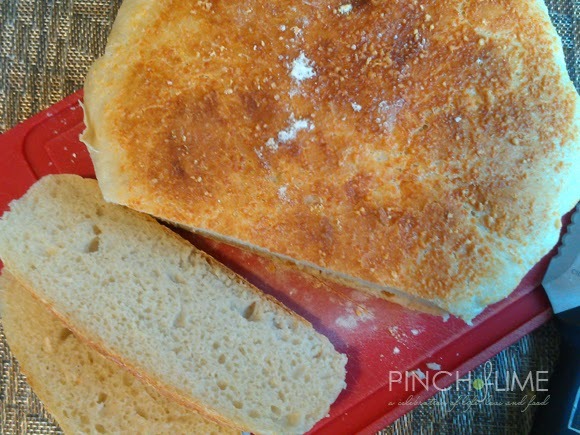 Serve it up with a salad or some crusty bread and you're good to go! I recently bought a big bag of frozen cherries at Costco because I was going through this massive smoothie phase. I wasn't that crazy about these cherries in smoothie form though so I've been trying to find other ways to use them up. It was warm outside and I was thinking about grilling and the idea of a cherry BBQ sauce popped in my head. I like using fruit in interesting ways and I've done a mango BBQ sauce before so cherry was a good next step. (I plan on doing even more though - especially peach. Yum!) 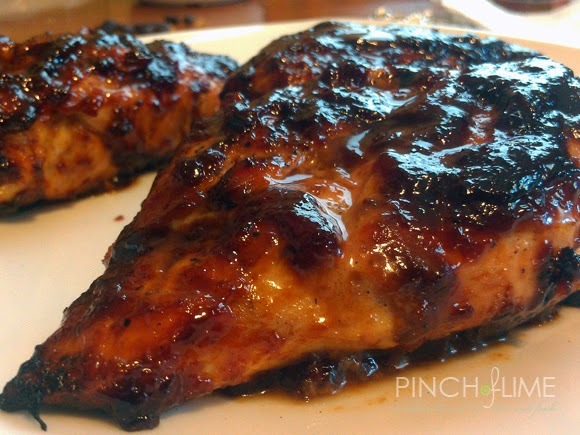 I took an inventory of what I had in the pantry and after writing up a recipe and getting everything cooking, I had a really good sauce that went perfect on our chicken. It had a great balance of tangy and sweet along with a tiny bit of heat and smokiness. 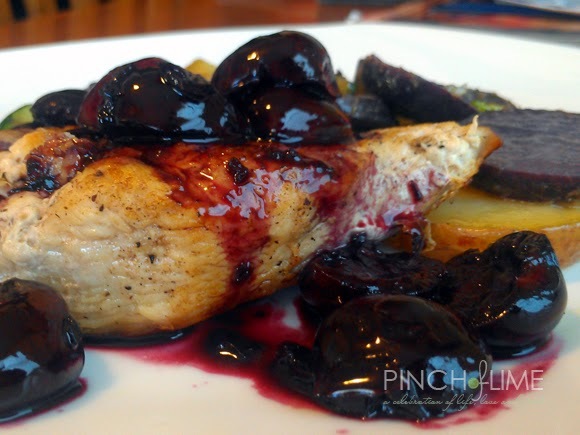 I used about a third of what I made on three chicken breasts so there is plenty with this recipe. The rest can be stored in an airtight container in the fridge for about a month. 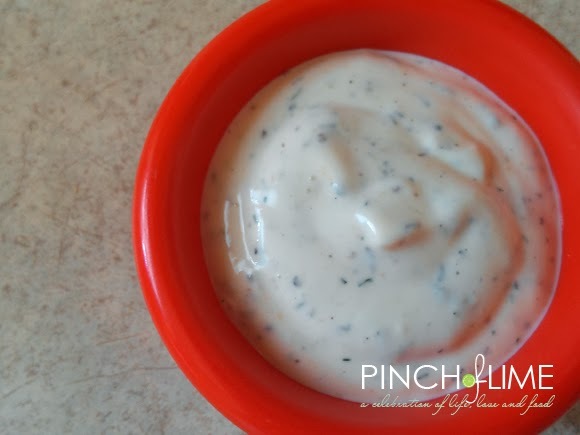 I think I'll give this sauce a try on some chops or ribs next time! 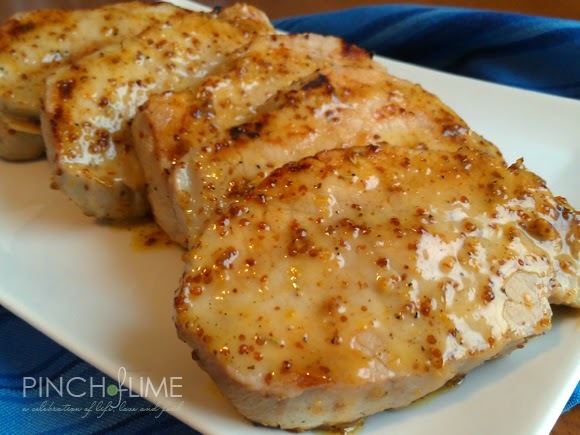 There are so many things you can do with a pork tenderloin! I've cooked it in the oven, the crock pot, in chili, in a stir-fry, and a bunch of other ways that would just be too many to list. This time, I went a little different. I decided to cut this one into little rounds to make some pan-seared medallions. This pork recipe was easier than I thought it would be and it ended up tasting just as good as I hoped it would. It was also very quick to prepare so it's good to make during the week for a nice change of pace. Chicken and Greek flavors are meant for eachother. 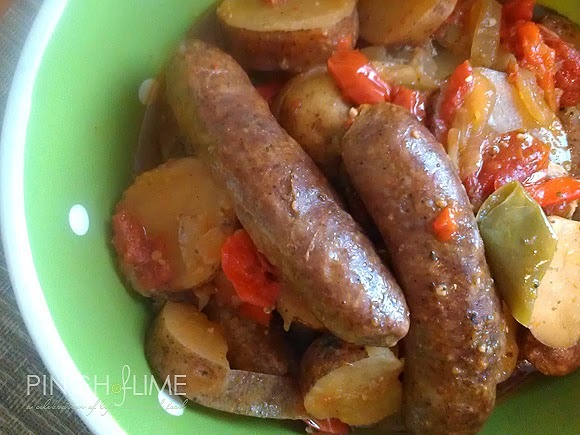 I don't usually dive too far into those flavors because my husband isn't really a fan, but I'll try to incorporate subtle flavors into our meals sometimes. 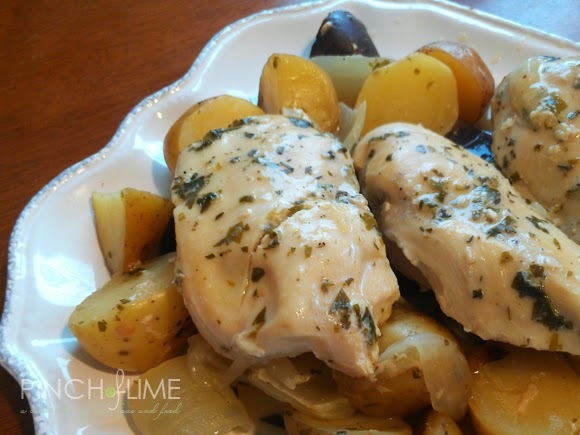 This chicken doesn't have a strong Greek influence, but the basic flavors are there. 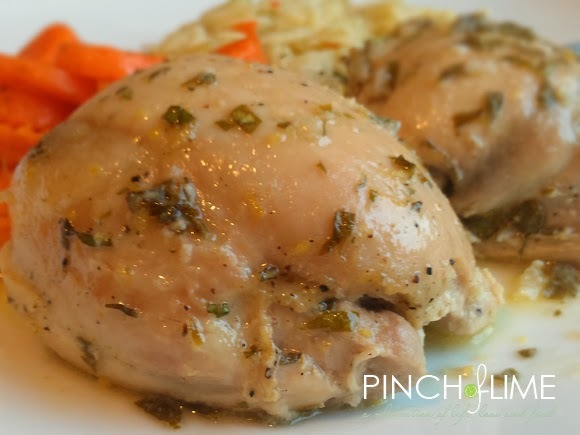 The lemon and oregano infuse the chicken nicely and the garlic adds a nice bite without being overwhelming. 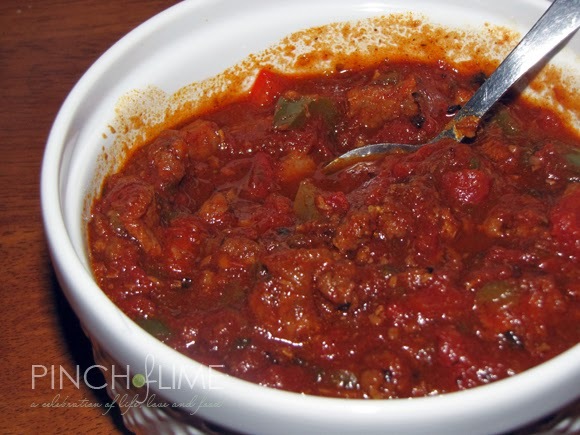 Quick...before it starts to get too warm outside, you need to make this chili. I've never been a big chili fan, but I decided to make a batch for some reason a couple weeks ago. I still have no idea what prompted that, but I'm glad it did because I'm putting this up there as one of the best things I've ever eaten. The spices are right on and the texture was awesome. The contrast of the two kinds of meats was unlike anything I've had and they worked so well together! It wasn't very spicy either so it had just the right amount of heat. Oh, and this one is even better the next day. Spring is finally here but the snow on the ground means that it's still chilly outside. And that means that I'm still making soup. A lot. 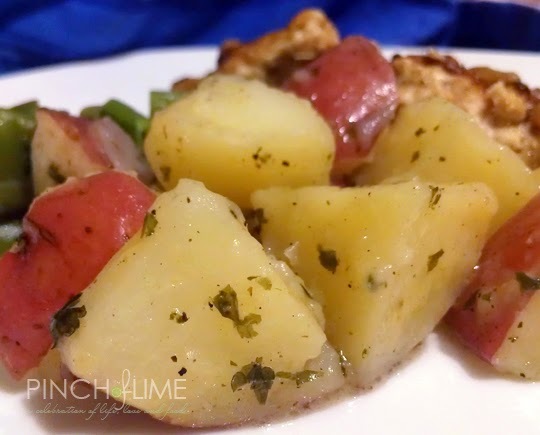 We just love those 'warm-you-up-dinners' in our house! 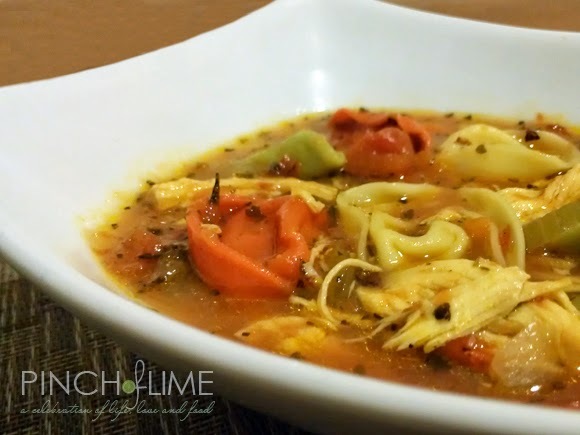 I try to make a lot of different kinds of soups to keep things interesting around here and get everyone to try new styles and flavor combinations. I usually try to incorporate a meat since soup is our main course instead of a starter. (But I throw in a few veggie-only soups now and then just for fun.) This one happens to have meat but it can easily be left out if you're a vegetarian or not big on meat soups. I love shallots. 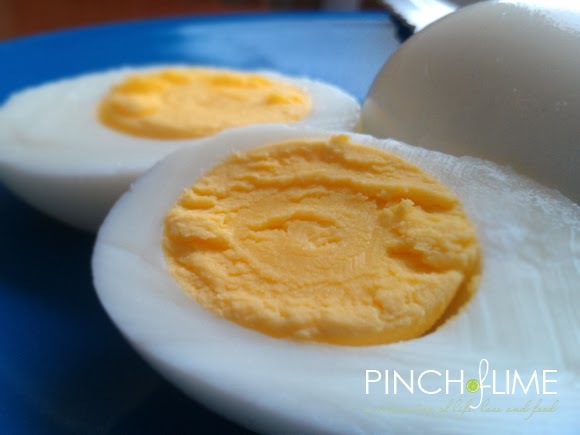 They're so cute and have such a wonderfully subtle onion flavor that they're the perfect addition for many dishes. They're best for when you want a hint of onion but don't want to overwhelm things. 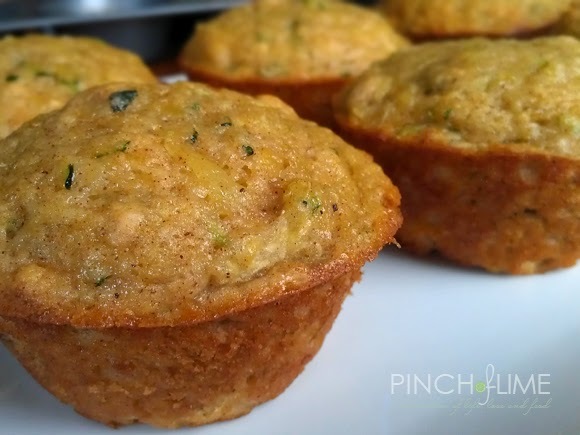 And because they're so mild in flavor, they work great as a side dish all on their own. 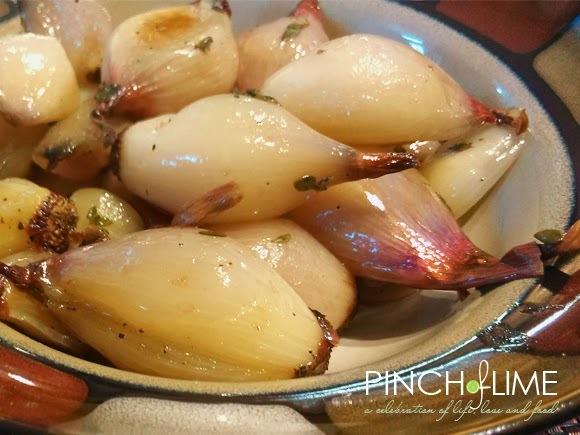 These grilled shallots are fantastic when paired with a grilled steak or even barbecued chicken. You can change up the herbs to compliment your other dishes for a custom taste every time! I added the balsamic for a little tang but you could easily leave it out if you aren't a fan. 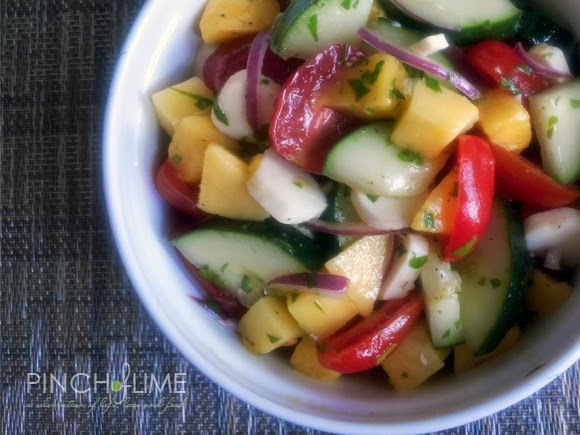 Or try some red wine vinegar or a little lemon juice for some variations. The sky's the limit here! 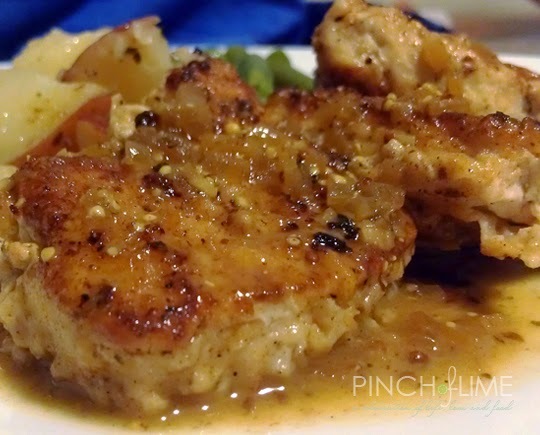 Have you ever been to a wedding or shower and been served chicken picatta? Do you ever sigh when you see it in front of you? I have on occasion. I usually dread it because it just isn't that great most of the time. There doesn't ever seem to be any flavor to it. I love chicken. I love lemon. What could be the problem, right? Well, they usually don't have that lemony flavor that makes it taste so good. It's usually pretty bland. 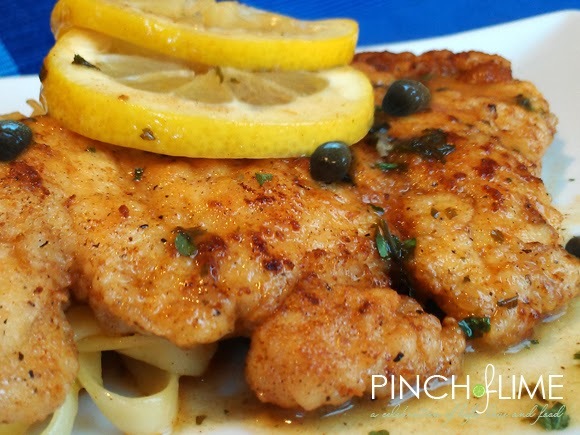 When I get something called chicken picatta, I want it to taste like what's it's supposed to taste like! My version does. It doesn't taste like anything you get at those restaurants because each flavor is pronounced and has it's own job. And you can feel all fancy on a regular weeknight because it's really easy and super quick to make!